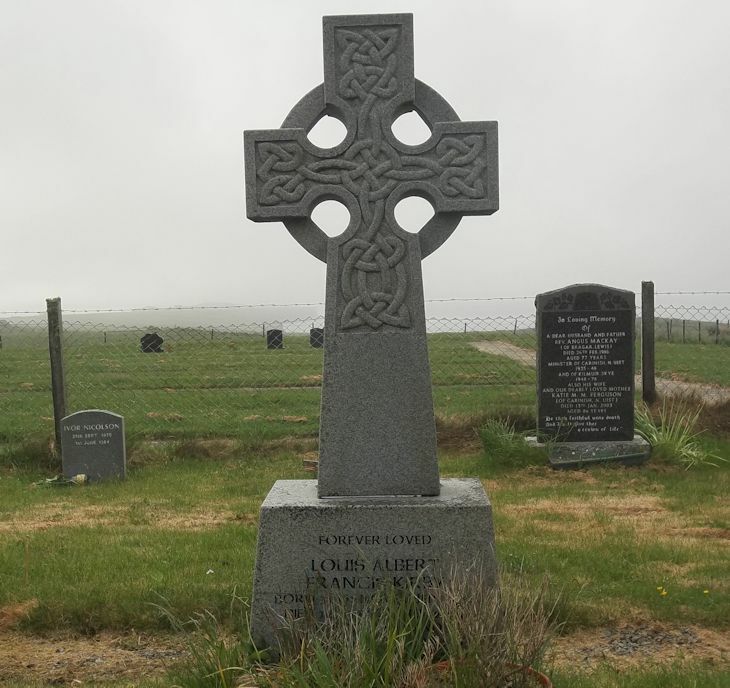 Skye Gravestones | Louis Albert Frank Kirby. Forever loved/LOUIS ALBERT FRANK KIRBY/born 30th November 1928/died 16th October 2006/adored husband, treasured father.and inspirational journalist. The most gentle of gentlemen.